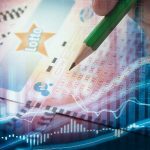 Poland's state-run lottery monopoly Totalizator Sportowy reports record sales in 2018, despite online casino having only launched in December. 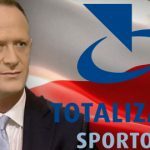 SBObet hungry for Poland's online sports bettors, Totalizator Sportowy monopoly says online casino will eventually account for 30% of overall sales. 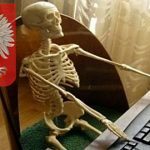 The CEO of Poland's lottery and slots (outside casinos) monopoly Totalizator Sportowy says online lottery and casino platform launch is just days away. 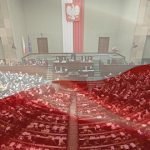 A Polish court has upheld the government's right to add names to its online gambling domain blacklist without a court order. 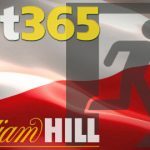 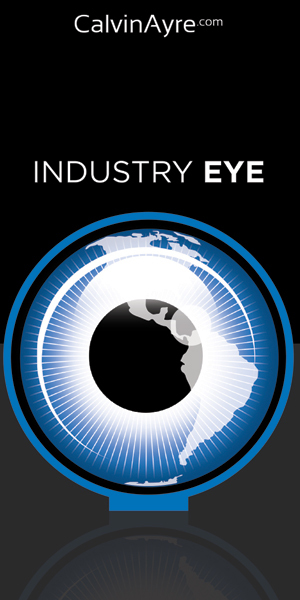 Polish trade association slams the Ministry of Finance for dragging its heels on allowing local online bookmakers to use simplified account registration.